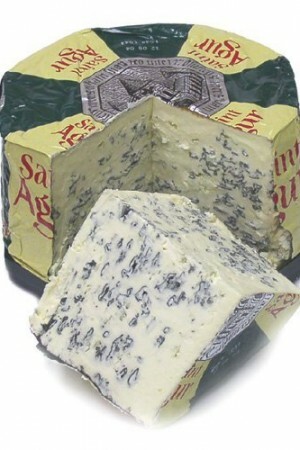 The paper thin rind covers an unctuous buttery paste that coats the palate. 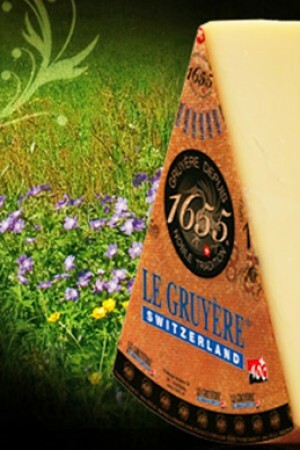 Mild and savory, creamy with a light lingering sweetness, this delicate pillow of soft-ripened cheese is irresistible. 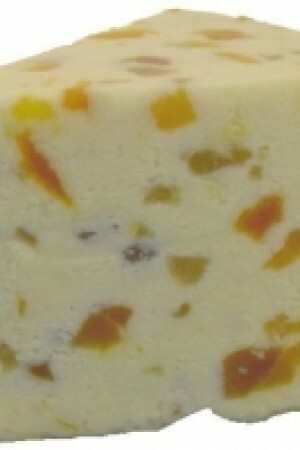 It is straw-colored with a white exterior, offering delicate and harmonious flavors and rich fragrances. 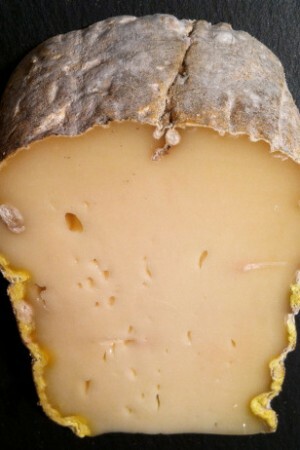 It has a soft, bloomy rind, and when ripe it will ooze out slightly. 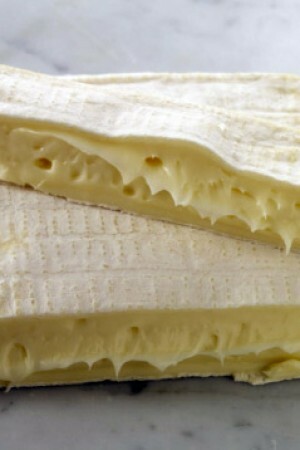 The texture is delightfully rich and the flavor is milky with a hint of mushrooms. 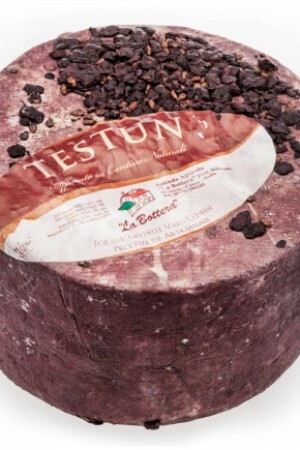 It is important to eat this cheese at room temperature to experience its full potential so put this Italian gourmet cheese out at room temperature a couple of hours before consumption. Robiola Due Latte (Bosina) is produced from an old recipe using modern equipment. Only 100% natural ingredients are used, without adding preservatives, food dyes, or any artificial additives, typically Piedmontese with a scent of the countryside. 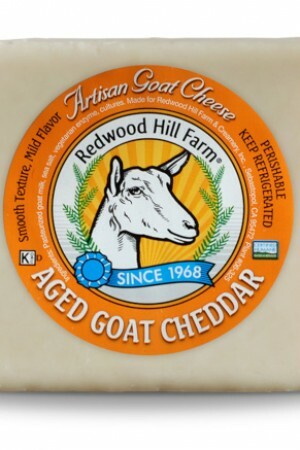 NOTE: This cheese is highly perishable and should be enjoyed within a day or two of receipt.